The countdown has started for the African Judo championships 2019 which will be host by South Africa from the 25th to the 28of April 2019. 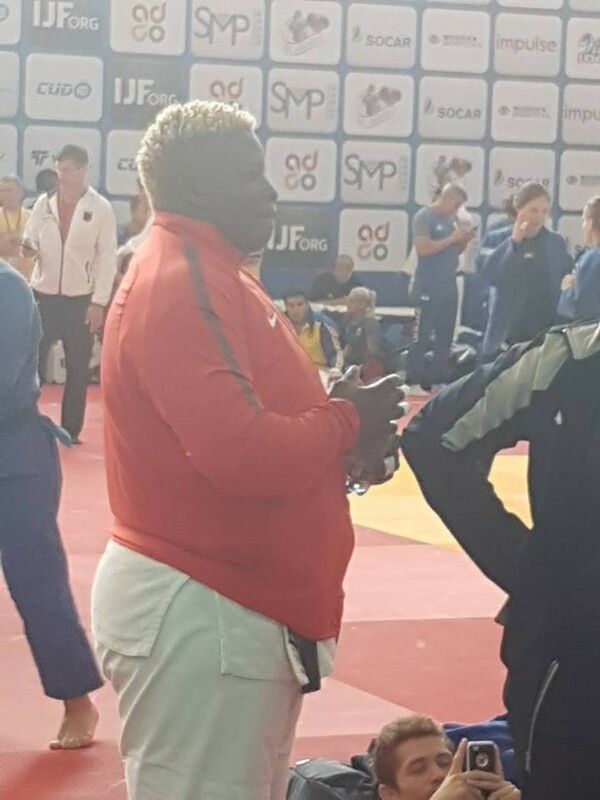 The eyes are focused on this big event which marks the 40th Edition of the African Judo Championships. To mark the 4oth edition of the African Judo Championships, a sports party will be at the Rendez Vous. A great motivation animates the athletes to a year of the JO of Tokyo 2020. 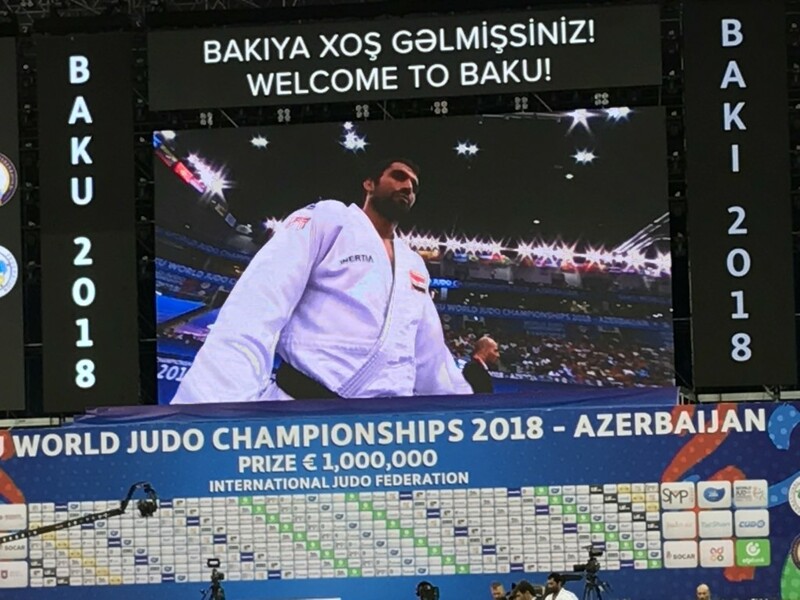 It will the platform to fight for a gold medal if not to be on the podium et get a maximum points to have a ticket for the Olympic Games. 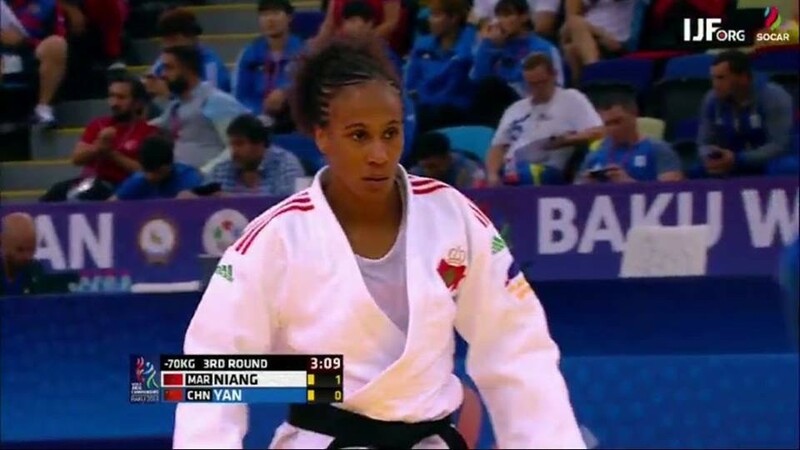 These 40th African Judo Championships are promising good show. The calendar for the catégories are already official. The individual competition will start on the 25th of April in the Garden Town University Indoor Sports Hall, et the team competition will take place on the 28th of April in the Garden Court Nelson Mandela Boulevard. 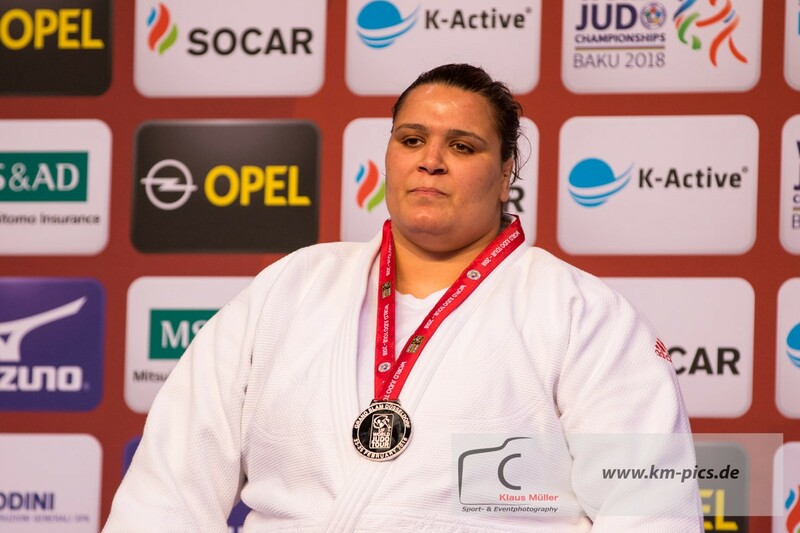 The judokas Aasmaa Niang and Darwish Ramadan among others will have to defend their titles this year in their respective categories. 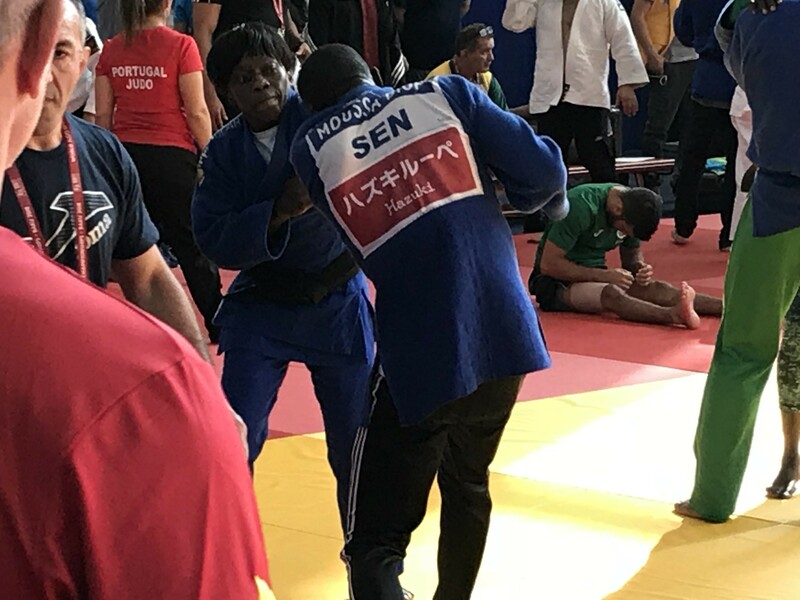 The african judokas have performed a fruitful year in 2018 with very good performances in the open championships and other big events in Europe, Asia and in other parts of the world Last year.